1.5 HDMI1.3 input signal to 1 output.HDMI1.3 sink devices. 4.Support up to 1080p/60HZ.Support xv-YCC. 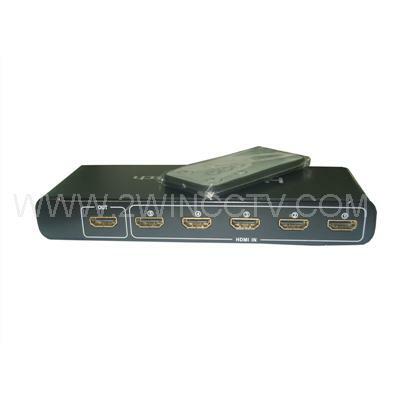 7.Support HDMI signal retiming,cascaded above 3 layersin full-HD 1080p format. output up to 25metres AWG26 cable length.